For different android devices, there are different service tools for flashing and servicing them. Based on the hardware, primarily, the chipset; using the most suitable tool to flash firmware on android device makes the flashing operation easy and more likely, error free. In this tutorial, I discuss the step by step guide on how to Flash Qualcomm based android devices using HW Onekey Download Tool. This is one of the few simple yet sophisticated tool for flashing stock firmware on Qualcomm based android devices. Owning to the friendly GUI, flashing with HW Onekey Download Tool is made easier than ever. Flashing is the process of loading stock (factory) firmware on android devices with the aim of correcting any software error(s) or issues the device might be having at that point in time. Flashing can also be done with custom firmware which is also known as ROM, but flashing custom ROM is only done from the (custom) recovery. Qualcomm based firmware is usually compressed and packed in a compressed file known as .zip. This file, when flashed on Qualcomm android devices, contains all the images, GUI and the entire files necessary to run android OS on the Qualcomm android device. This refers to the version of the firmware for which you have and that that you are going to use to flash the Qualcomm android device. 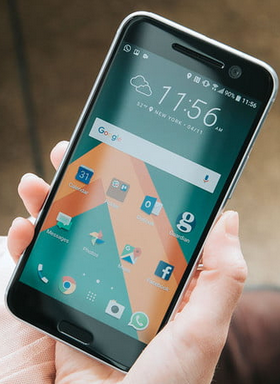 NOTE: Flashing can upgrade or downgrade your android device. It all depends on the versions of the firmware you used while flashing the phone and OS version that was on it before flashing. HW OneKey Download Tool is currently available for both 32-bit and 64-bit of Windows PC. 1. 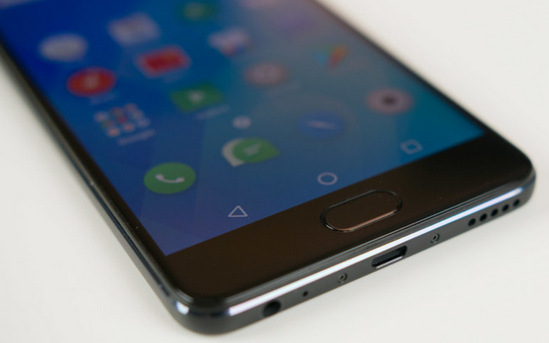 Make sure that your android device battery is at least 30 - 50 percent charged. 2. Make sure that you have the exact firmware variant as the Qualcomm android device you wish to flash. 3. Make sure that your PC has adequate power supply or backup. 1. 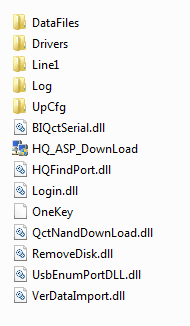 Download and extract HW OneKeyDownload Tool from the Download Section here. 3. 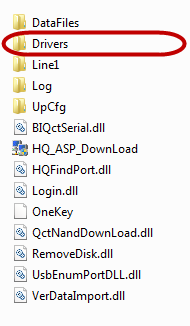 Open the DRIVERS folder and Install the USB Drivers. 4. Power Off your Android Device. 5. Download the Stock firmware which is also known as Stock ROM that you want to Flash on your Android Device and extract it on your Computer. (Skip this step if you already have the firmware). 6. Now, Connect your Android Device to the Computer (make sure it remains powered off. Press the Volume UP and Volume Down keys together while you connect the phone to the computer). 7. 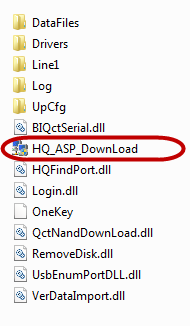 Now, Open HQ_ASP_Download.exe (you can find this in the folder where you have extracted HW Onekey in step #2). Preferably, open it as admin. 8. Once HW OneKeyDownload Tool is launched, Click on Choose Path Button and locate the firmware folder. 9. Now, provided that you have successfully added the firmware folder in the HW OneKeyDownload Tool, Click on the Upgrade Button. 10. Now, almost immediately, HW OneKeyDownload Tool will begin to flash the firmware on your Android Device. 11. Once Flashing operation is complete, a Green Pass Status will become visible on the screen. Congratulations! Your Qualcomm based android device has been successfully flashed using HW Onekey Download Tool. You may now close HW Onekey Download Tool and disconnect your phone from the PC.